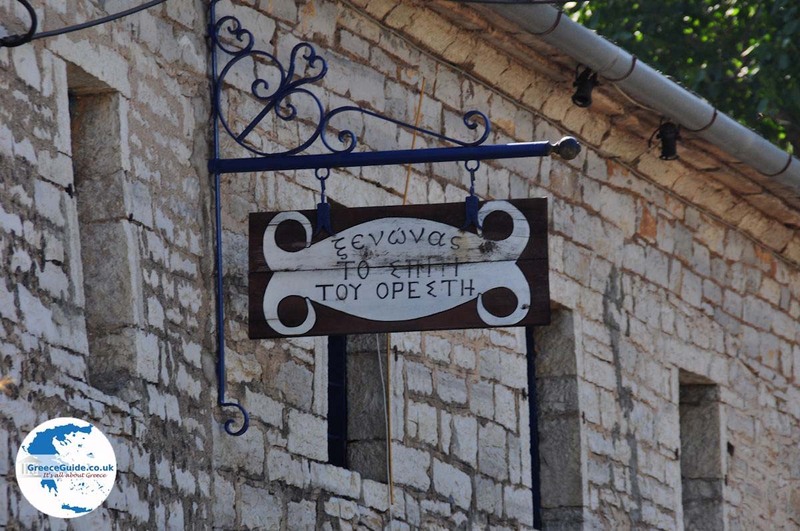 Metsovo. 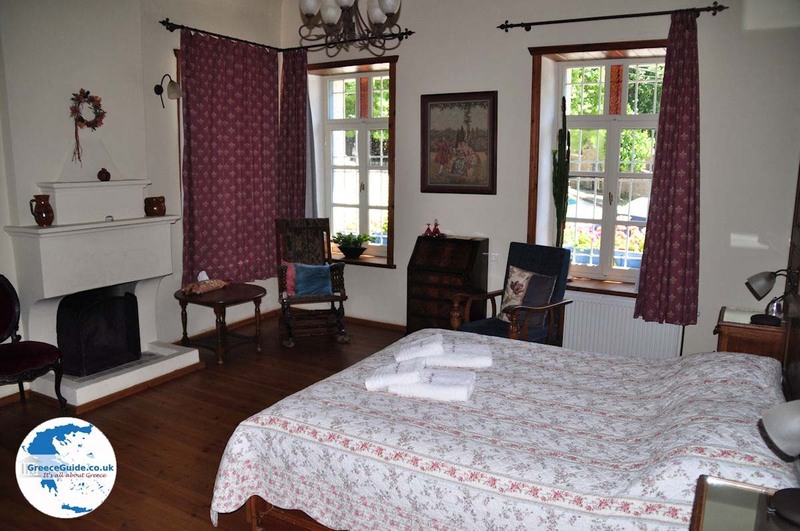 In this village you find yourself in Switzerland. 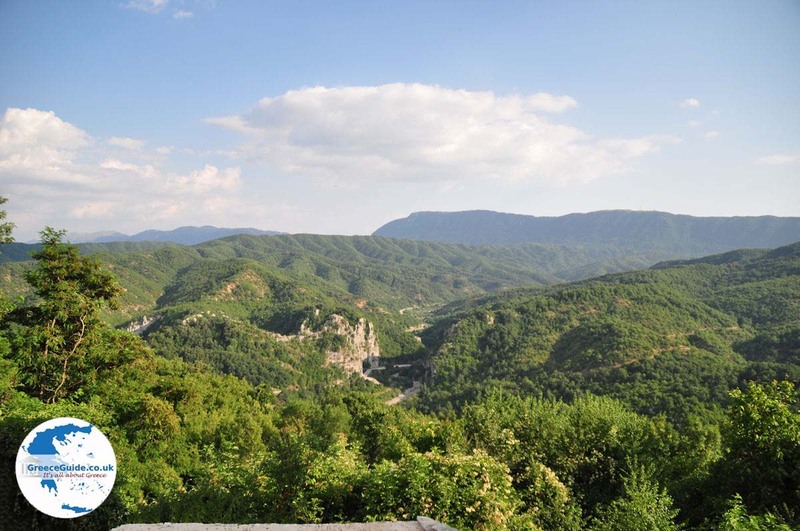 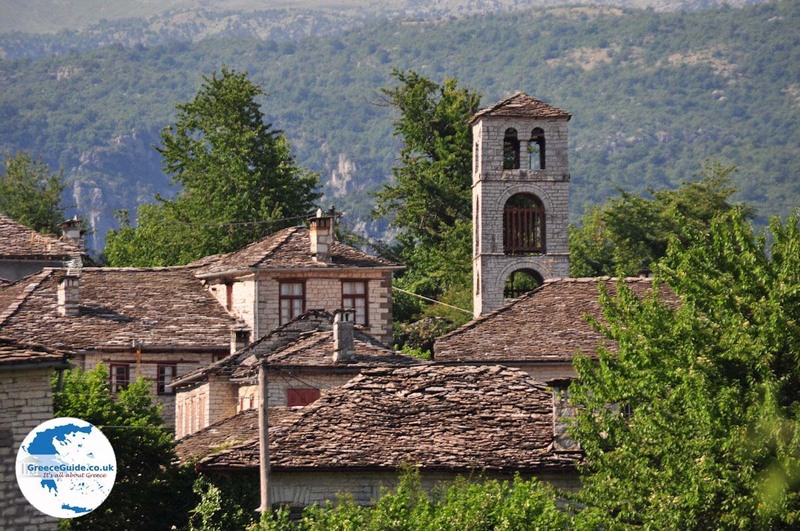 Metsovo is 60 kilometres northeast of Ioannina town located and is known for its mountains and shepherds. 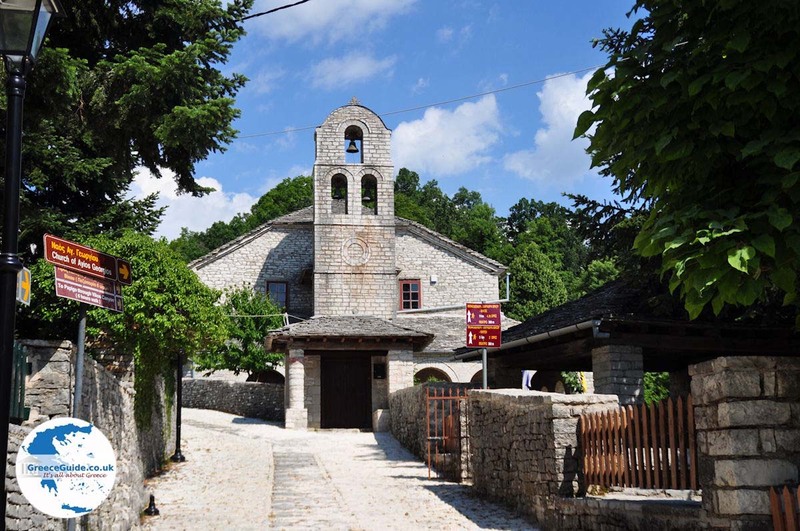 The locally produced cheese, woodwork industry, promising wines, craftsmanship, modern conference centre, art gallery, ski lifts and twelve comfortable family hotels make Metsovo a remarkable village. 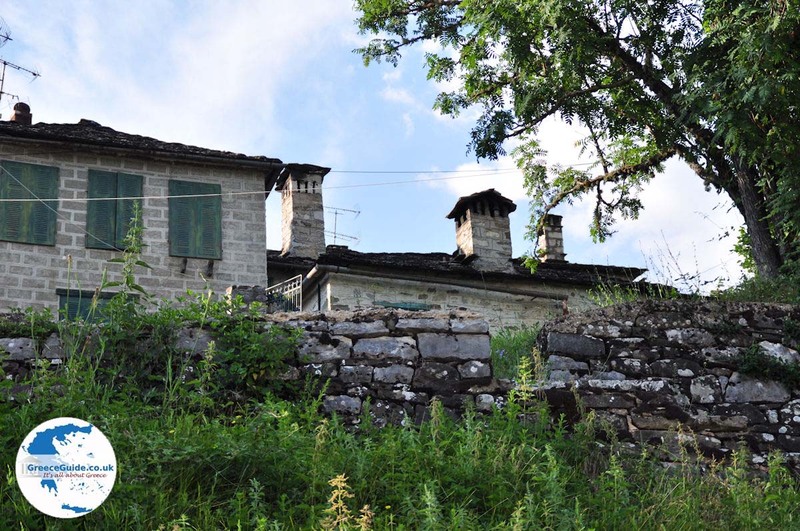 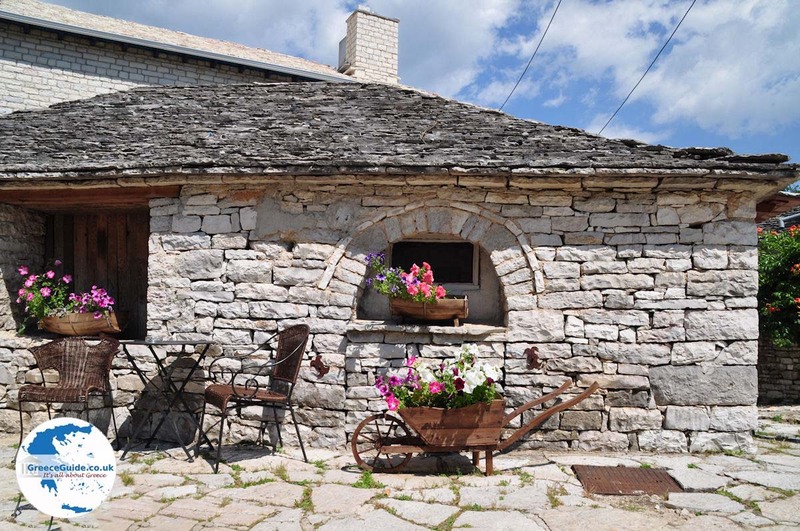 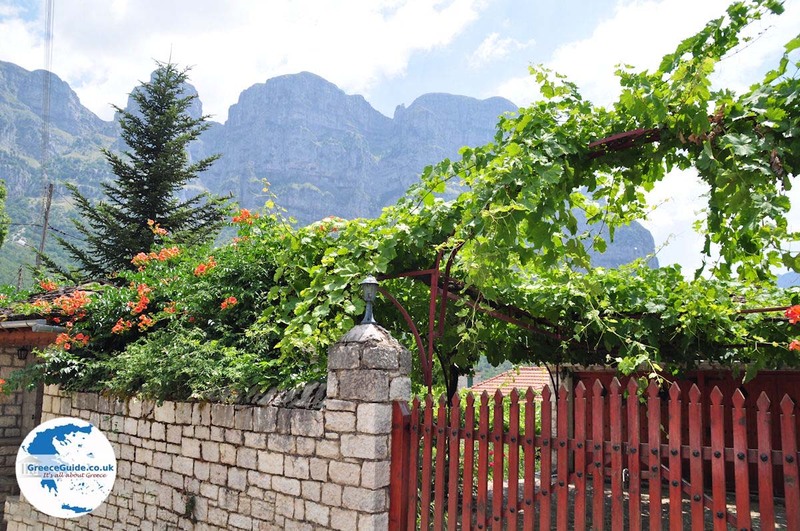 The inhabitants of Metsovo are making good use of their historical privileges, local traditions and natural resources, so they have built their village with wood and stone. 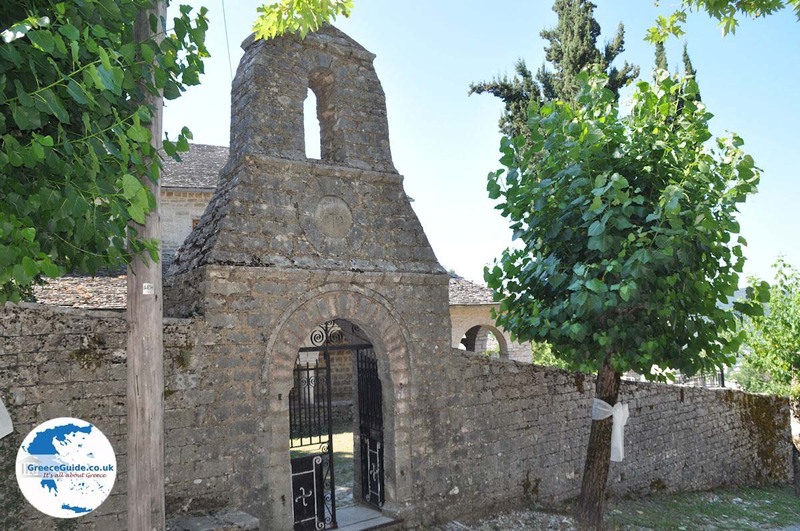 Metsovo has become an attractive location for both locals and tourist and is absolutely worth to visit. 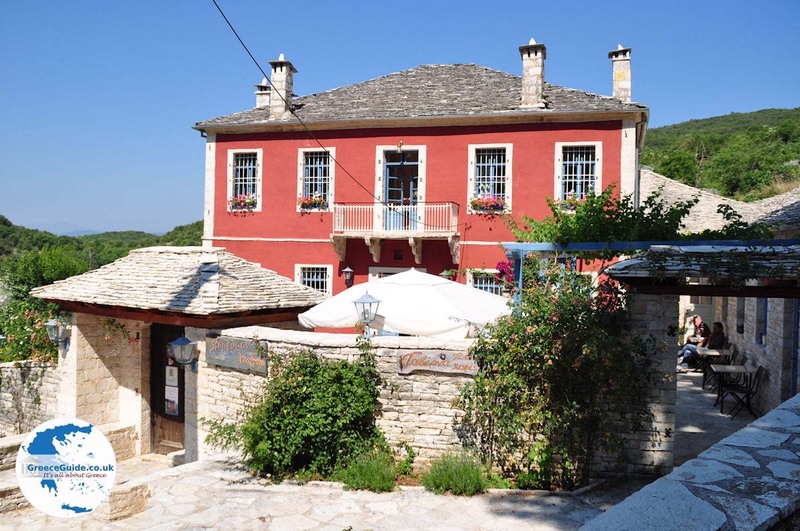 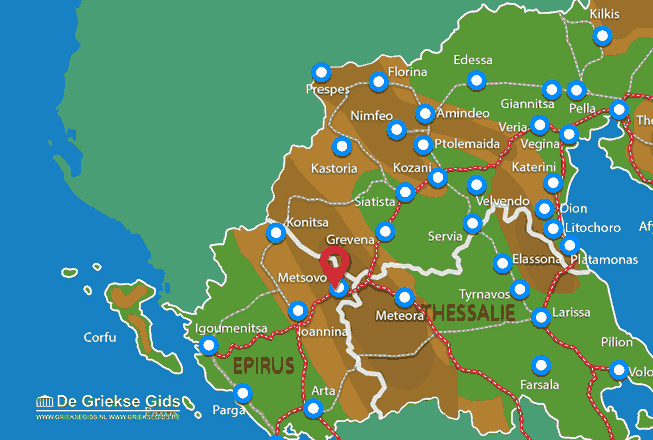 Ioannina: Where on the map is Metsovo located?